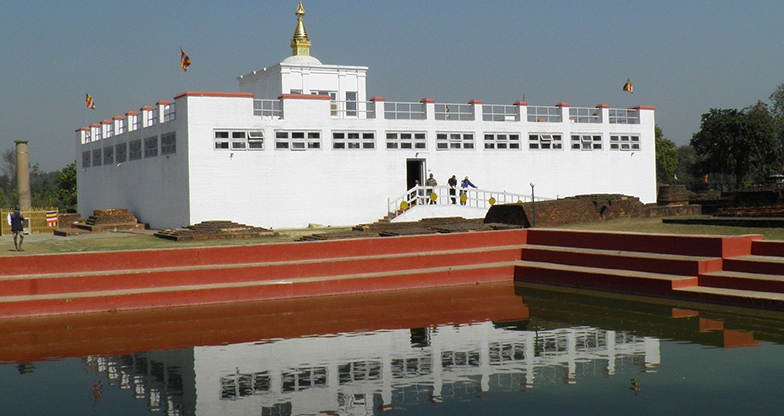 Lumbini is the place where the Lord Buddha was born and is the most holiest Buddhist pilgrimage place of World. Enlisted in UNESCO World Heritage Site, this place significant event of the Lord Buddha. Main temple of Lumbini is the temple of Maya Devi. This temple dedicate to his mother. In the same manner, this temple is the taken as the exact birthplace of Lord Buddha. There is a sacred pool (known as Puskarni) and a sacred garden beside the temple. Not only this, there are other monasteries as China Temple, Myanmar Golden Temple, World Peace Pagoda and the Ashoka Pillar depicting the exact birthplace of Lord Buddha. Therefore, one can conclude that the this is the most sacred and holy temple of entire Buddhist and other people who have faith in Lord Buddha. 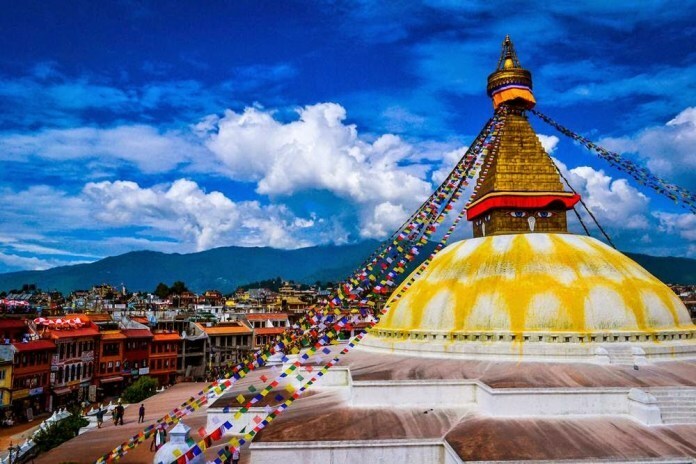 Over the Centuries, Boudhanath is sacred place for Tibetan Buddhist and Nepalese for pilgrimage and meditation. Enlisted as UNESCO World Heritage Site in 1979 is largest monastery located east of Kathmandu. In the same mannner, this stupa is the most saced and holy place for the Buddhist. One can see about twenty-nine Tibetan Monasteries around Boudhanath stupa. Meanwhile, you can encounter with Buddhist monks & nuns around the Stupa. 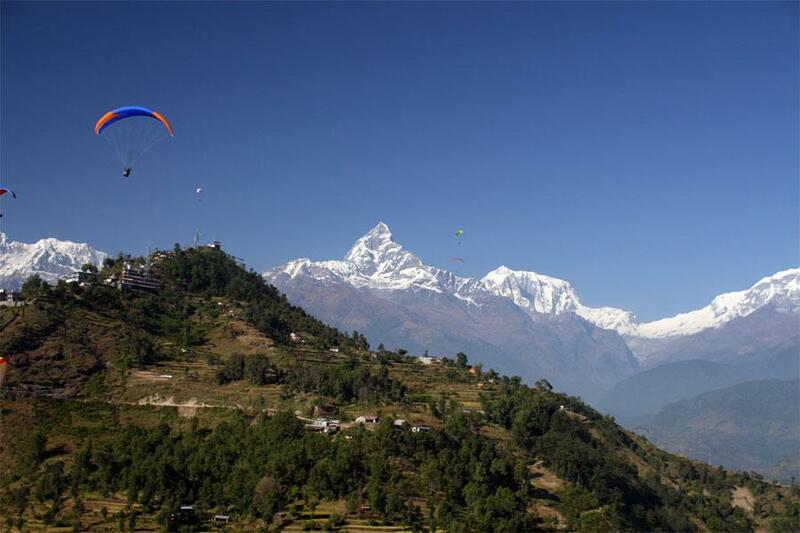 So, one can call it the famous Buddhist temple of Nepal. 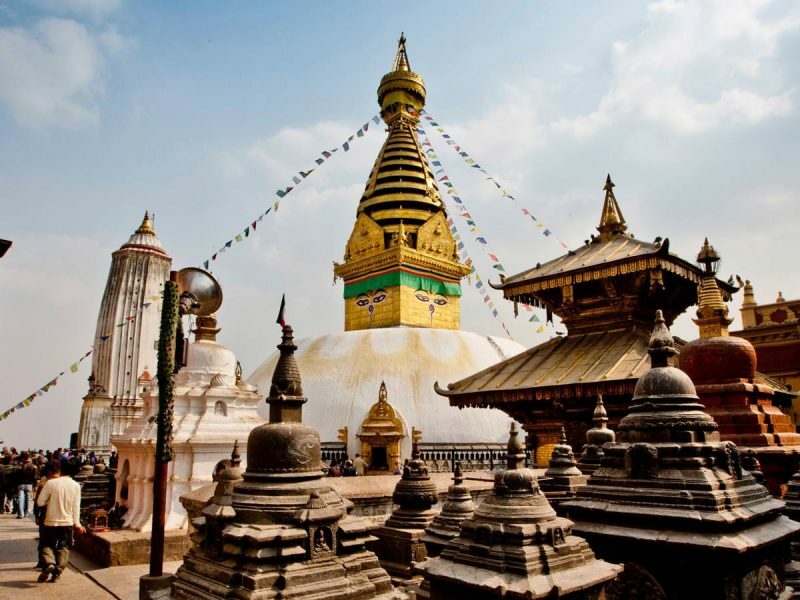 Swayambhunath Monastery is known world’s oldest monastery and best destination for the Buddhist and Hindu Pilgrim. “The self-existent” in English is the meaning of Swayambhunath. Another name of the temple is Monkey temple as the monkey temple and the stupa with Buddha eyes looking out across the valley, an iconic symbol. It is also included in UNESCO World heritage Site. 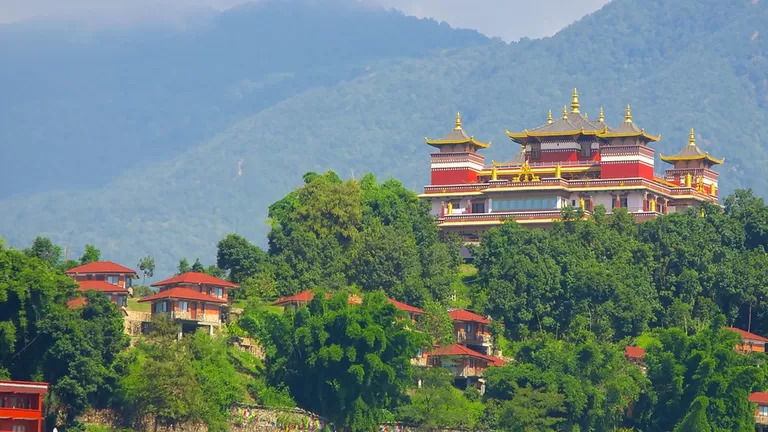 Namo Buddha lying about 38 km east of Kathmandu is most iconic monastery of Buddhist. 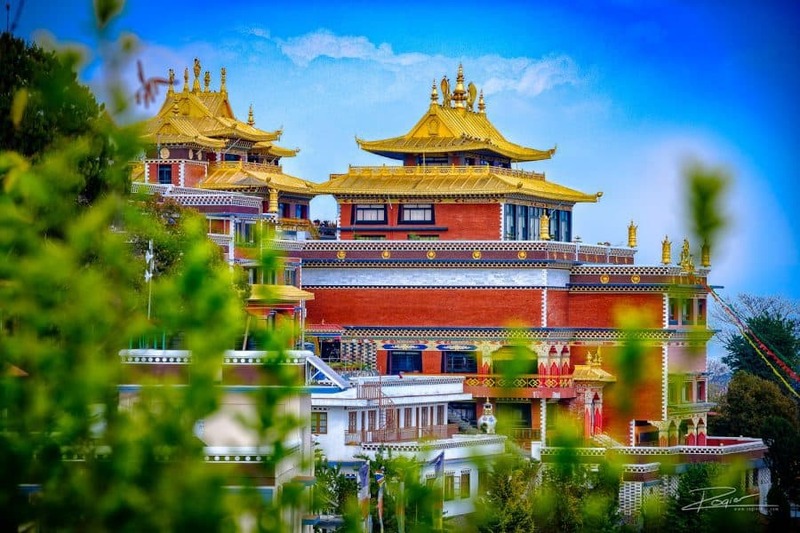 This monastery has been major attraction of tourist place and pilgrimage place for the Buddhist pilgrimages specially for Tibetan Buddhists. There is old myth about this place, young prince sacrificed his life to give life to starved tigress and her cubs. I bet that you will find this holy land very peace and relaxing. While talking about the holy monastery, this is representation of three yana or path. Most iconic building filled of beautiful, elegant and symbolic meaning has made monastery most deserving place to visit. Lying on the hillock behind the Bouddhanath Stupa, the Kopan Monastery is the Buddhist monastery and home for over 300 monks. This place is mainly influenced by a magnificent Bodhi trees. 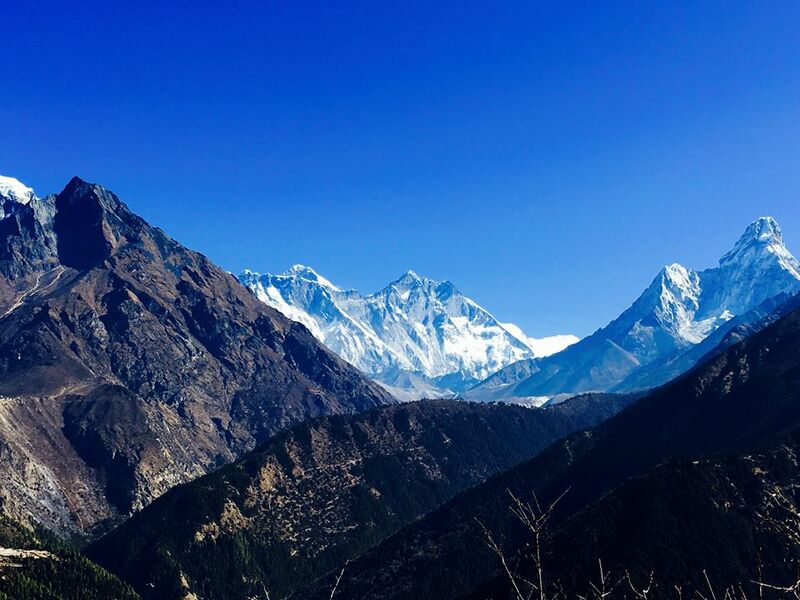 Offering panoramic view the valley and the spectacular Himalayan mountain range, this monastery is gaining the popularity day by day. If you want to Know more about Buddhist temple of Nepal, then book Buddha Birthplace Tour with us. Himalaya Trekking for Beginners !!! !